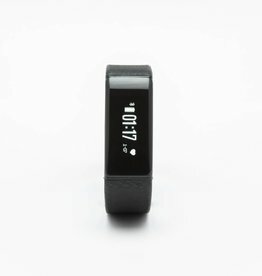 The GO is a fitness tracker that measures your heart rate. You can see the heart rate live on the tracker or in the Virtuagym app. 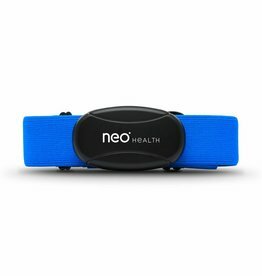 Next to the heart rate the GO also measures your steps, burnt calories, distance covered, sleep time and shows incoming call and text notifications.